SCE Japan has announced its traditional Tokyo Game Show presentation. 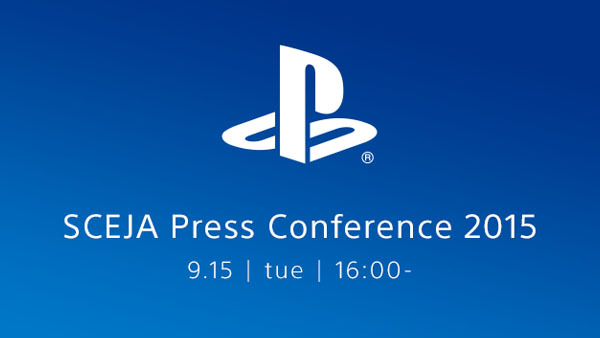 This year, PlayStation news will be delivered via a press conference held on the Tuesday before TGS 2015. The briefing will run from 4:00pm Tokyo time on September 15, and is expected to last for 90 minutes. You’ll be able to watch the conference livestream on the Japanese PlayStation Blog. We’ll be reporting on all the PS4, Vita and possibly even PlayStation 3 news as it comes. As for what to expect, well, most of the news is targeted at the Japanese market, of course, but if the PS4 is coming up on a price drop, as many believe or perhaps just hope, this is probably where we’ll hear about it first. Gematsu put together a round up of probably and possible reveals form this year’s show, including multiple Gravity Rush projects, VanillaWare’s new game, whatever Level-5 is making for PS4, and that Final Fantasy 12 remaster – or remake? – and several other interesting prospects. PS4 is in the lead internationally but the new-gen market in Japan is a bit softer than Sony (or Square Enix, or other new-gen focused publishers) would like. With any luck, the platform holder will go big this year in the hopes of sparking more local interest. Tokyo Game Show 2015 runs September 17 through 20 at Makuhari Messe, Chiba. I’ll be there, glorying in my social anxiety, getting lost and asking developers inane questions. Hooray!